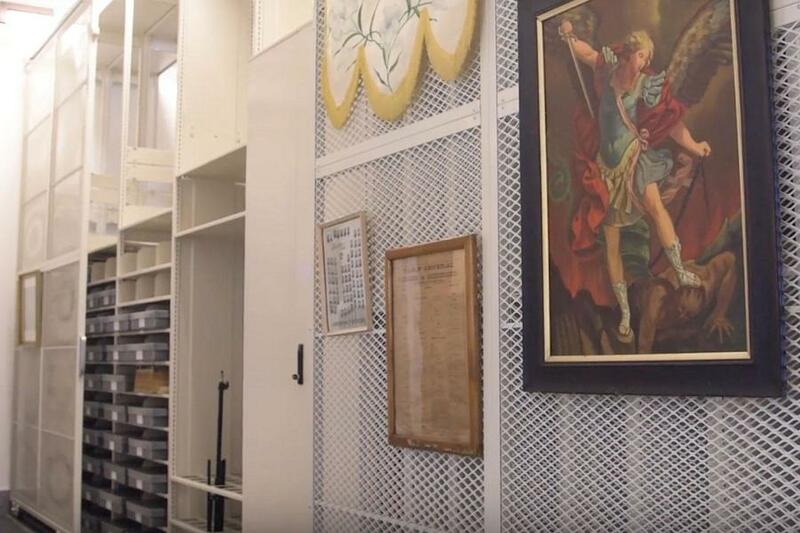 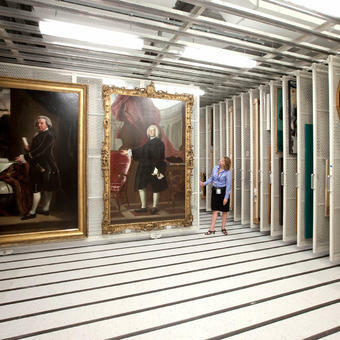 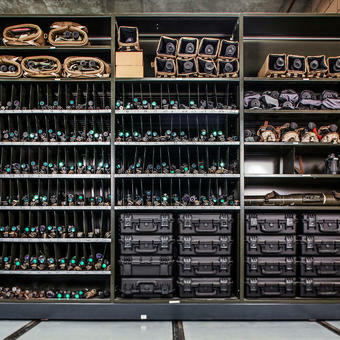 Conservation storage solutions | Montel Inc.
Wether mobile or static, we offer a full line of conservation storage solutions for museums and art galleries. 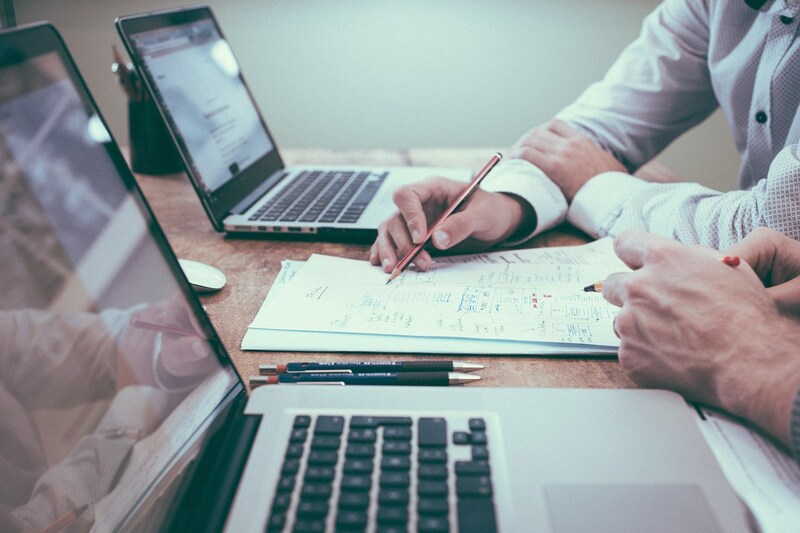 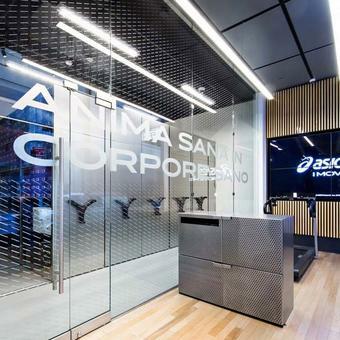 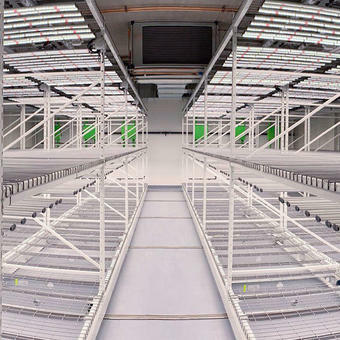 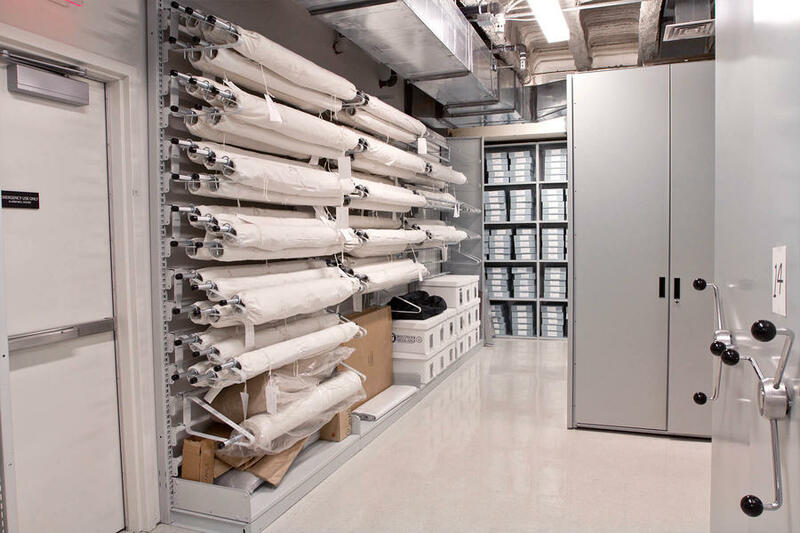 Our systems are second to none in fit and finish, quality, breadth, color selection, and accessories, and are suitable for all types of collections. 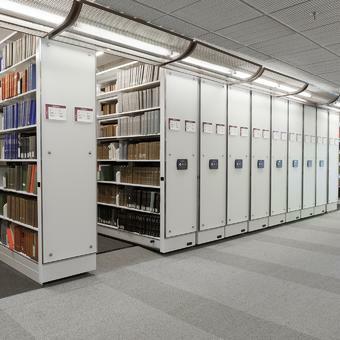 Our compact modular systems can be expanded and adjusted to keep your collections stores, accessible, protected and well-organized. 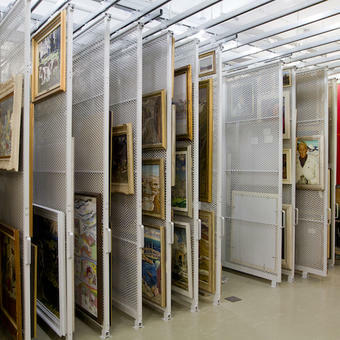 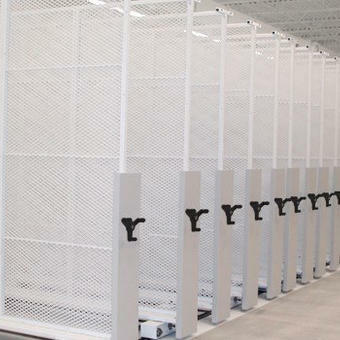 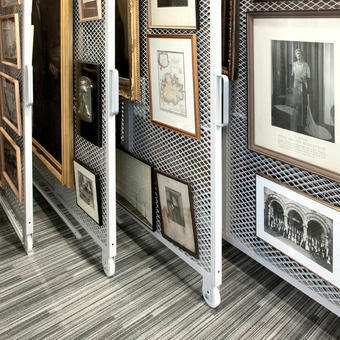 Ceiling-suspended or floor mounted pull-out screens, smoothly operated art racks, versatile cabinets and mobile shelving and display shelves solutions will optimize your space with safe, useful, and attractive museum and art gallery storage that will accommodate your changing and growing collections. 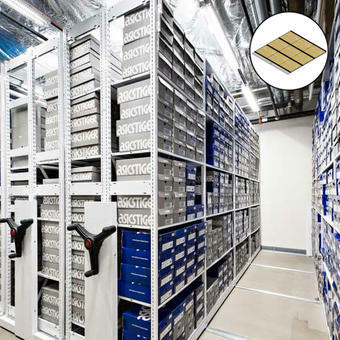 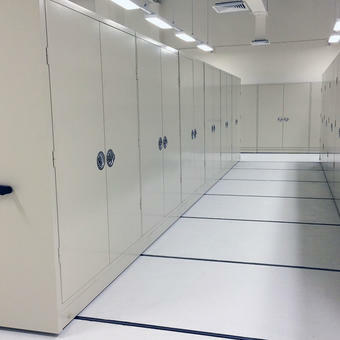 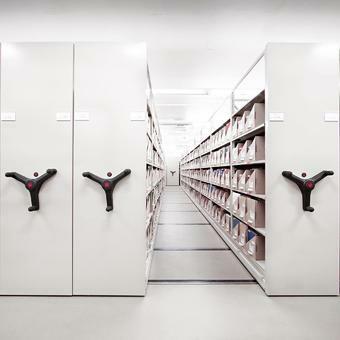 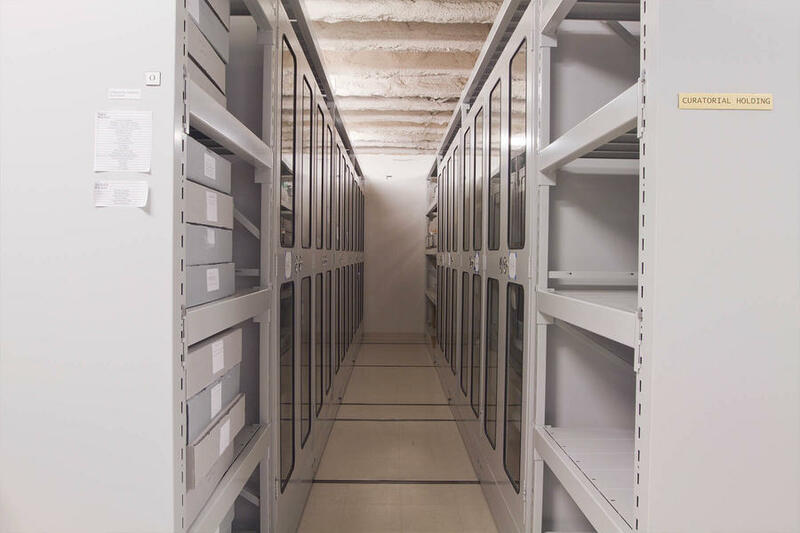 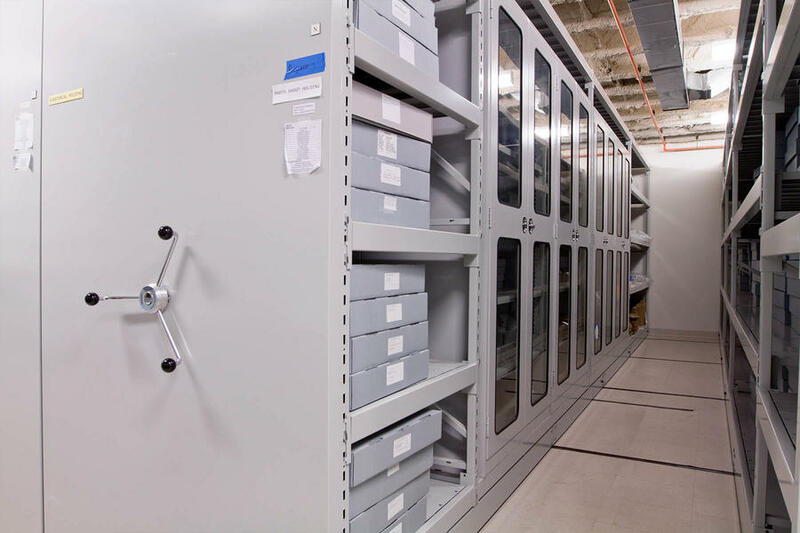 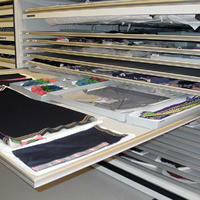 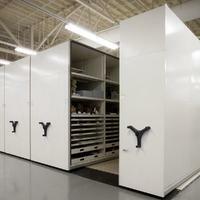 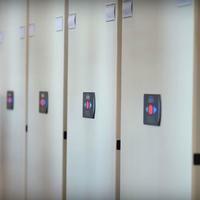 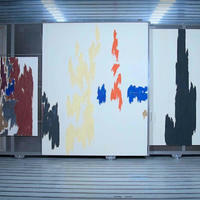 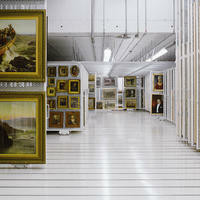 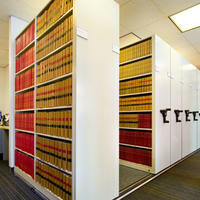 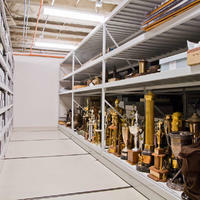 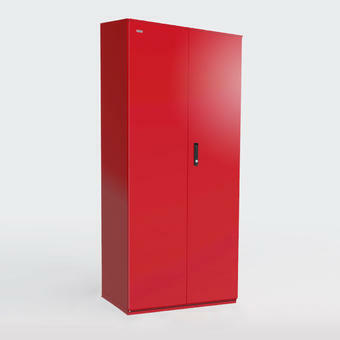 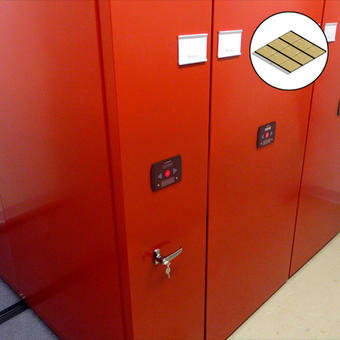 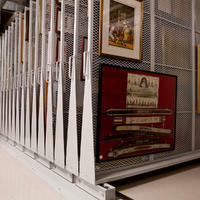 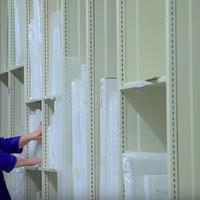 Movable and static storage solutions as well as drawers, racks and other hardware for flexible browsing and conservation.